Work will start next month on a £3.2million project to replace an old road bridge in the middle of an Inverness-shire village. 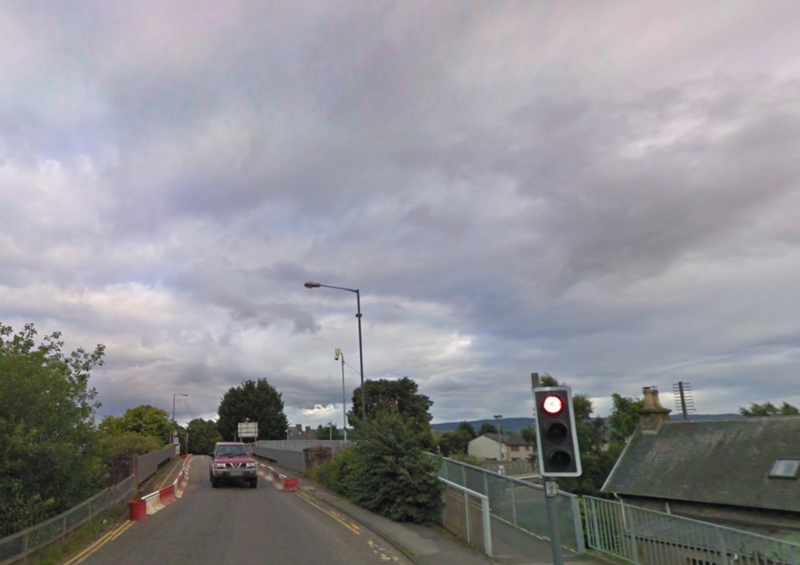 The current bridge carries the Great North Road over the railway line in Muir of Ord, at the intersection of the A862 and A832 roads. The contract for the new bridge has been awarded to Glasgow-based George Leslie Limited and the council confirmed yesterday that work was due to start in late November. The local authority inherited the cast iron bridge from British Rail in the late 1980s. Traffic lights have since been installed and the road was reduced to one lane amid fears for its stability. A replacement has been high on the council’s priority list of major bridge works in its capital programme for more than five years. Plans were first approved by the council’s planning committee in September 2010 but consent expired and amended plans were re-submitted and granted in October 2013. Major preparatory works have been undertaken by the authority to protect a large gas main below the railway line and to divert water supply and sewerage installations. The new bridge will be located directly to the north of the existing structure and will allow for two-way traffic and a footpath either side. New single carriageway approach roads will be constructed to tie in with the existing road on either side of the bridge. He added: “We have been stuck with two-way traffic lights for a considerable period of time. At last the bridge replacement appears to be high on the spending agenda. “In its present state the bridge is only just fit for purpose. Muir of Ord has a very large industrial estate and a significant amount of traffic flowing through it. “It is really great that we are getting a replacement before we have got some kind of weight restriction imposed.